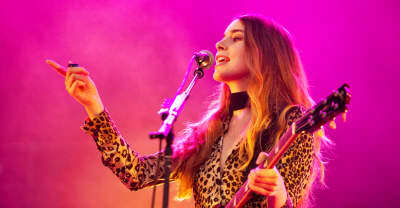 Photos of Haim, Thundercat, and more at the 2016 Governors Ball festival in New York City. AEG's Proposal For A Music Festival In Queens Rejected. The sixth annual Governors Ball Festival will be held June 3 through June 5 on Randall's Island in New York City.